The Organization | [SOFU] Danger! Thunderbird! A new card courtesy of… GameInformer? 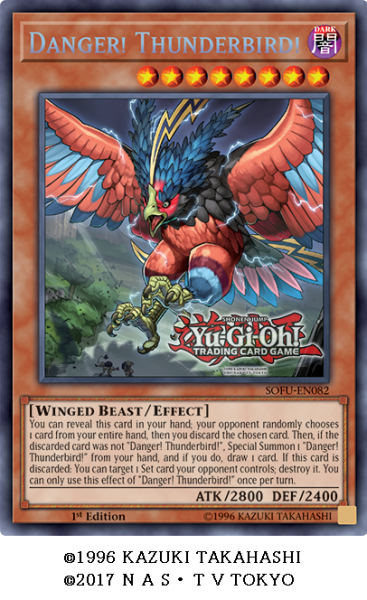 The article also confirms that it is a Secret Rare.